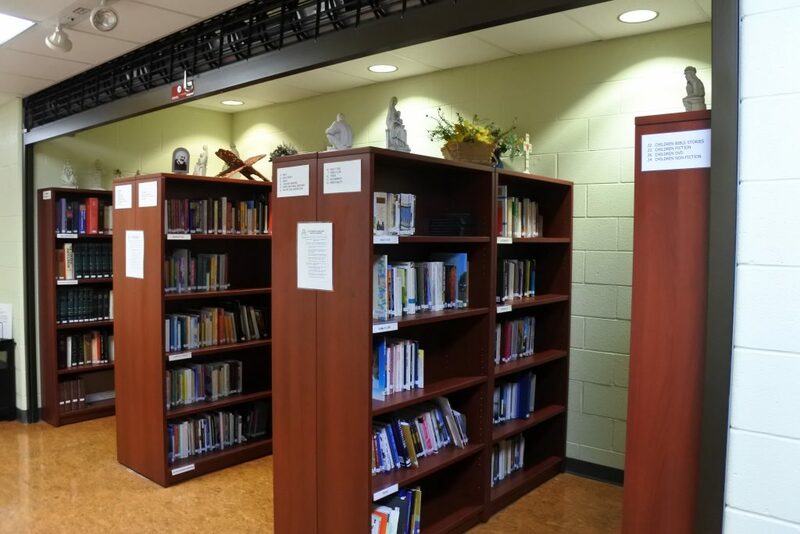 Did you know that OLM has a lending library? It’s located in the Parish Life Center right next door to the R.E. Office. The library is open 8:30AM to 4:30PM Monday to Friday, during all weekend Masses, in the evenings during RE, from September to April. The library operates under a Self-Check-Out system using Book cards to write your name, phone number and check out date. Check out the Parish Library Book and Resource Listing.